In accordance with our mission statement, staff and veterinarians at Hastings Veterinary Hospital are dedicated to educating pet owners and pet care providers. An important quality of educated pet owners is the possession of knowledge that helps them be part of a care and treatment plan tailor-made in the best interests of the pet. 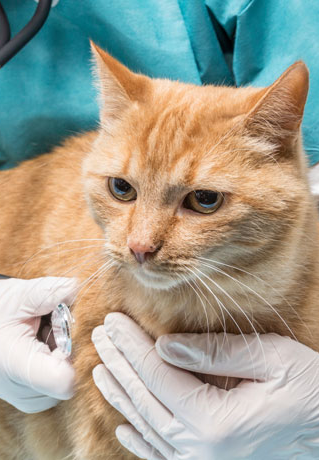 Knowing how a medication works, its purpose, and what signs to watch for (as potential adverse events) empower the pet owner to be in tune with recommendations made by our veterinary team. Sign up for the Hastings Veterinary Hospital newsletter. Here we have some handy links to some other resources you might find helpful. Every month we try and provide an example of the common ailments that we come across here at Hastings Veterinary Hospital. Access our Case of The Month section to see more.